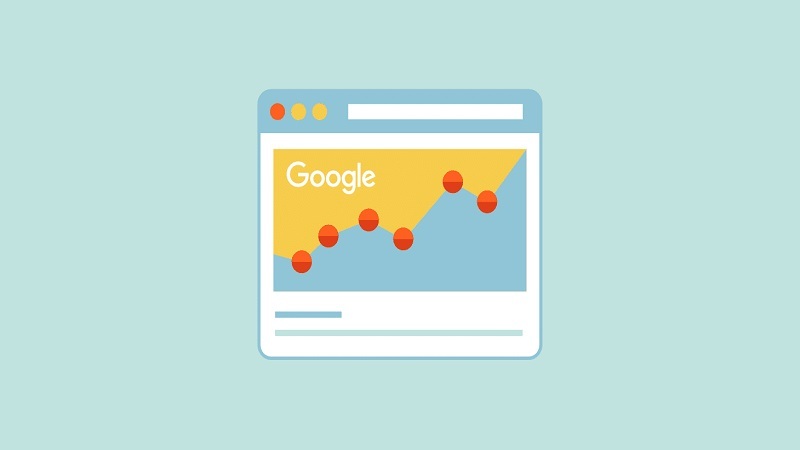 While most people address Google Search Console as the ultimate tool for establishing, monitoring and subsequently, fixing your website’s organic presence, we call it a lifesaver and sidekick to Google Analytics. Research in 2017, Google emerged as a gatekeeper to global search traffic that comprised over 79% -this was followed by Bing with 7.2%, Baidu with 6.5%, and Yahoo with 5.06%. 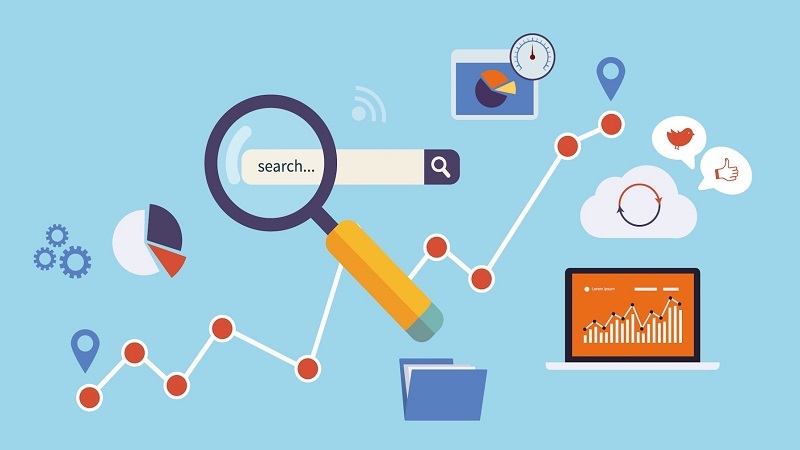 Google Search Console is data heaven – it digs deep into your website and brings out the dirt such as spam, redirect issues and site errors that might have played a role in diverting traffic from Google. 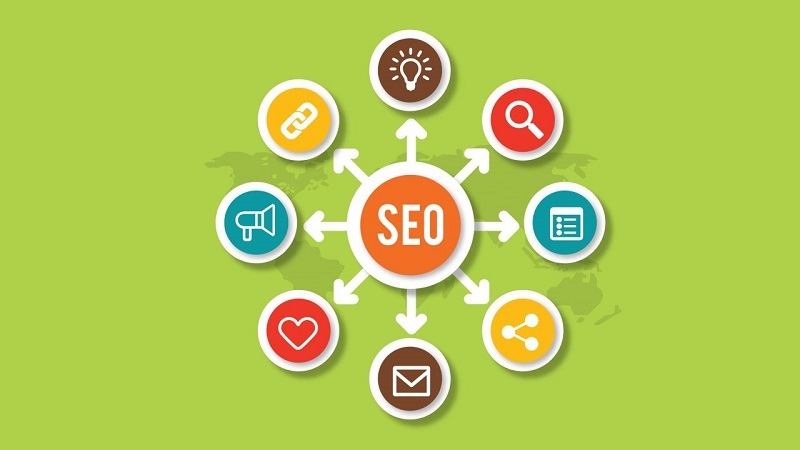 It also lets you understand the outreach of your website by bringing up site rankings and the performance based on your search results on Google. Since you can add rich snippets of your local business, try to add content that will help garner maximum attraction from users. For instance, users prefer to read testimonials from clients and dig up relevant information about a specific business before working with them. Most people tend to verify businesses online with the information displayed on Google so make sure your webpages are exhaustive and authenticated to deliver a prompt and accurate response. You need a web developer to write the codes for Rich Cards and Rich Snippets in HTML for Google to follow? Data Highlighter aims to get rid of this hassle in the first place. It works as a manual tool and allows you to personally highlight the data you’d want to appear as Rich Cards in search results. This too has limited options and can be used only for recipes, movies, local businesses, etc. Indexing your website on Google isn’t child’s play – you’re not only dealing with content but also with titles, meta-titles, descriptions, and meta-descriptions. 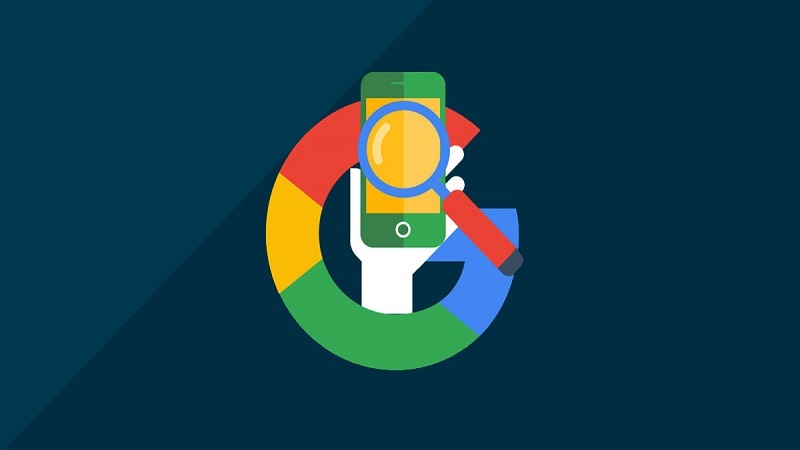 Google Search Console takes the chance to crawl through your website while indexing and walk you through the errors (spam or duplicate content and titles tags or meta descriptions) that might come across during the process. The Search Analytics Report tool consists of a few filters that help you compare keywords with one another and with a respective audience. For instance, the Queries Filter helps you to compare varied sets of keywords for better ranking and deeper insight. The Pages filter helps you to analyze different URLs in accordance with the number of clicks per page. Crawl has introduced Googlebot that literally crawls over your web pages to bring up site errors and various factors aiding to the indispensability of your website. It can, therefore, analyze working pages, irrelevant pages and soft 404 error pages that contribute to slowing down your website. 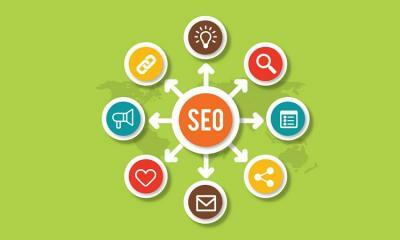 Google has taken the opportunity to maximize your SEO prowess by enabling you to take care of all parameters through its Search Console. In order to analyze the ROI of your company with optimum Feedback and a working logistical platform, you can refer to this site here for maximum input and references.